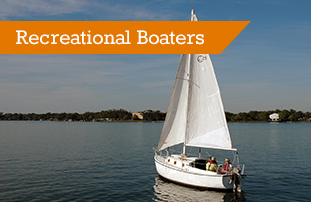 In 2017, the Coast Guard counted 4,291 accidents that involved 658 deaths, 2,629 injuries, and approximately $46 million in damage to property as a result of recreational boating accidents. 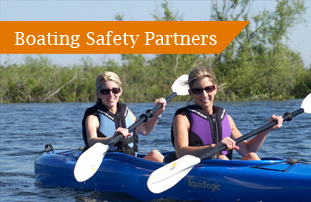 Find information and links of the USCG Boating Saftey partners and other related resources that are important to boating safely and responsibly. Too often pleasure outings turn tragic. 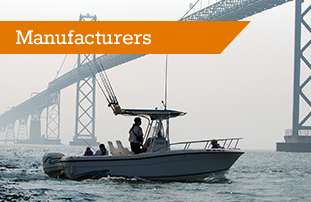 You, as a boat operator, passenger, or concerned individual, can make a difference.